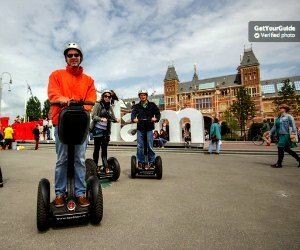 If you are visiting Amsterdam in April, there are so many exciting things to do here in spring! 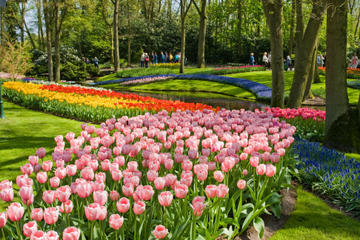 With amazing flowers blossoming everywhere, it is warm enough to take a day tour and visit popular Keukenhof Gardens. And don't forget about the Amsterdam bike tours that only take a couple of hours but allow you to see the Dutch city street by street! 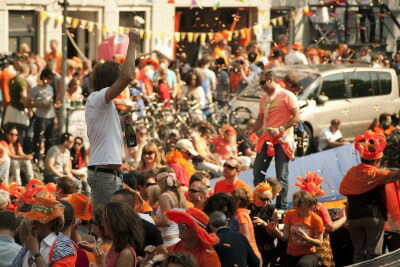 The biggest event in April is Koningsdag or King's Day, celebrated in the end of April with its multiple celebrations, events and concerts - make sure you are wearing orange and don't miss the fun! April is THE Season to see the colorful tulip fields in Netherlands and the best way to do it is to visit the famous Keukenhof Gardens. Take gorgeous photos at the spectacle of endless fields of tulips, with their vibrant colors and beautiful arrangements. This is the most popular place among tourists of Amsterdam, and one of the most photographed eyesights in Europe! The best time to visit Keukenhof Gardens is between the end of March until the end of May. The Keukenhof gardens are located about one hour from Amsterdam if travelling by car. 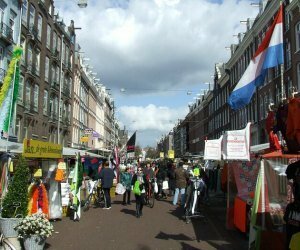 Amsterdam is roaring and singing with this famous spring celebration, that attracts hundreds of thousands tourists to the city! There are many public concerts and events on this day, including Kingsland Festival (RAI Amsterdam) and Loveland van Oranje (Meerpark). 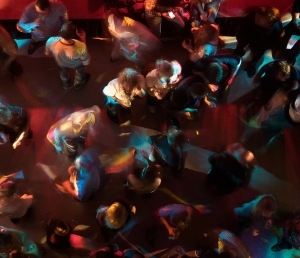 Preceding the King's Day, there is Queen's Night (Konninginnenacht) - in case that one day of partying and celebrating is not enough! If you are not into crowd dancing, visit traditional flea market Vrijmarkt in the Jordaan quarter - here you can find something very unique to bring as a souvenir from Holland. Just don't forget to wear orange on the King's Day - otherwise you will be standing out of the happy, cheerful, orange crowd! If you are looking for a great way to discover Amsterdam and to visit local Amsterdam markets, choose one of the food walking tours that usually take a couple of hours. There are plenty of different tours that may include wine or cheese tasting, visiting museums or taking boat cruises. 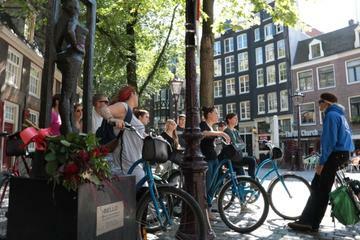 Don't miss the Heineken Experience Tour that comes with a 48-hour Amsterdam Canal Bus Hop On Hop Off Day pass! Enjoy the spring and the beauty of one of the oldest European cities. Observatory of Felix Meritis is a special building that is giving tours through the monumental building and all the way up to the roof, where there is a secret observatory. 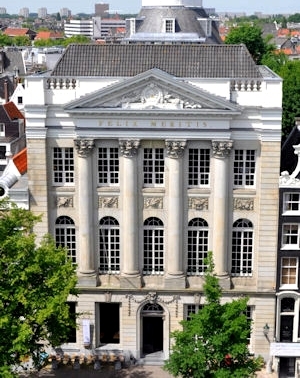 The Observatory is located right in the center of Amsterdam, on the Keizersgracht! Here you can see all the city of Amsterdam from above, and there is also an unique art project where you look through telescopes to see special applied art on monumental buildings in the city. This can only be seen from the observatory! We hope you enjoyed our selection of things to do in Amsterdam April 2017. The events pages are going to be continued as the year goes on. We will keep you updated and show you the best concerts, exhibits and events. To make sure you don't miss our updates, you can follow Amsterdam-2-go by clicking on one of its social media buttons.